There are no comments for Steam Tidings. Click here to post the first comment. 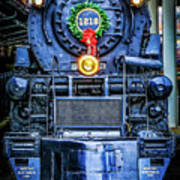 Steam locomotive No. 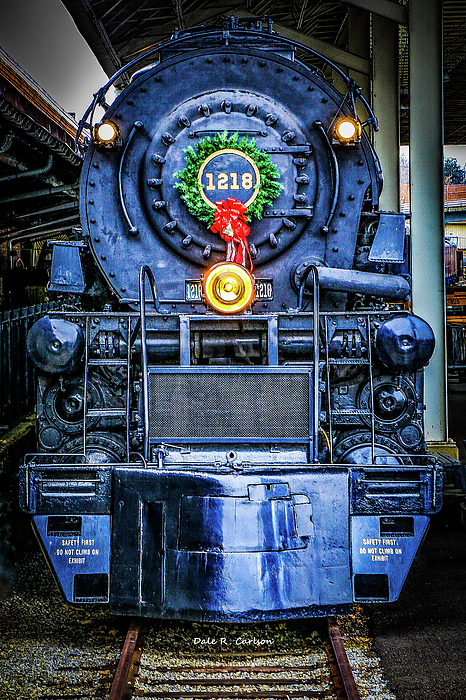 1218 decorated for the holiday season at the Virginia Museum of Transportation in Roanoke, Virginia. 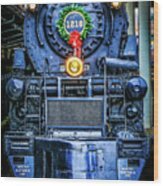 This class A locomotive is the only surviving member of the 43 built at the Roanoke shops in the 1940s. 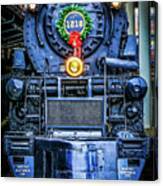 The museum has done a great job of preservation of this venerable steam engine. I am Dale R. Carlson, the man behind the camera for Bluemoonistic Images. Living in the heart of the Appalachian mountains allows me to capture "Photography for Mountain Lovers"! Follow our adventures taking these images at our photo blog: www.bluemoonistic.com. 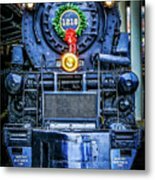 Digital downloads are also available for purchase for the photos in the galleries - Appalachian Mountains, Blue Ridge Parkway, Southwest Virginia, Ashe County NC, Winter Fun, and Rail Tales at: www.bluemoonistic.com.